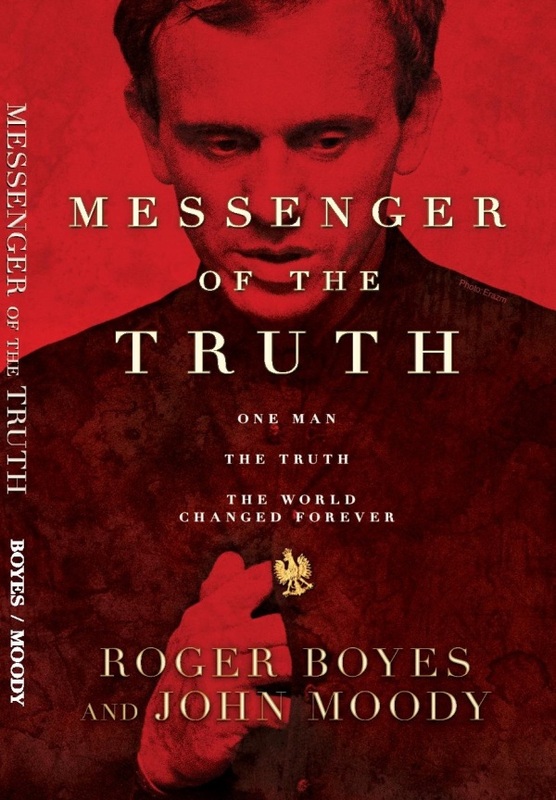 Based on the book The Priest and the Policeman by John Moody and Roger Boyes, this book was first published in 1987 when both authors were correspondents in Warsaw, Poland. 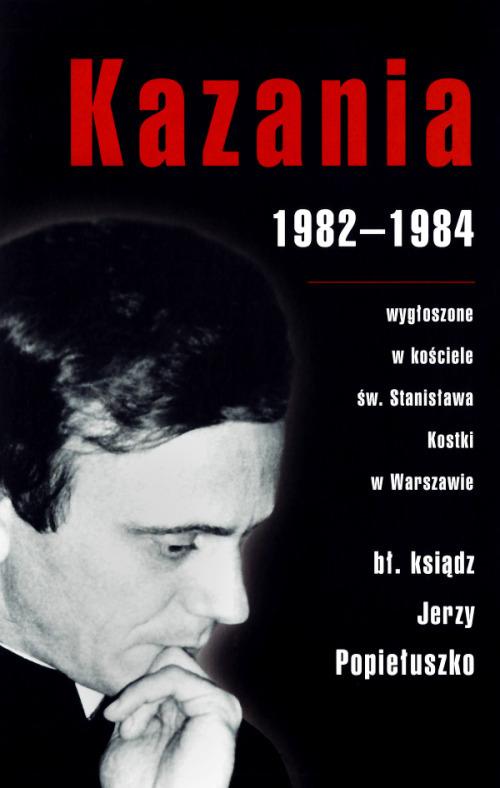 The book details Father Jerzy’s life with the information available at the time and ends with the brutal murder of Father Jerzy Popieluszko and the prosecution of his murderers. Messenger of The Truth, fleshes out the story of this great hero using never before released documents and interviews with both communist and solidarity leaders and hundreds of people who loved and followed Father Jerzy. The effect of this simple priest, who loved his faith, country and people and his heroic role in the eventual the demise of communism in Eastern Europe is finally is beautifully explained. The book ends with the June 2010 Beatification of Father Jerzy with 350,000 people in attendance. This celebration begins Blessed Father Jerzy Popieluszko’s path to sainthood. The authors met Father Jerzy when he was just becoming a problem for the communist leadership in Warsaw. Despite the oppression of Martial Law this young priest has the Polish people flocking to his church last Sunday of the month, drinking in his sermons on peace, dignity, and love. 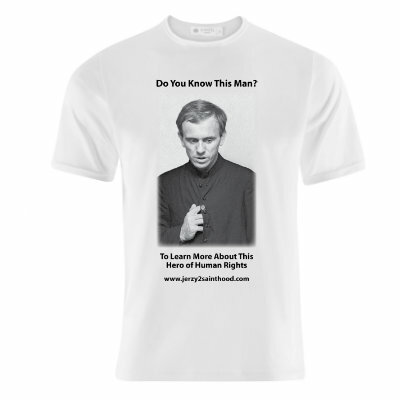 Father Jerzy Popieluszko is an enemy of the state, and Secret Police Captain Grzegorz Piotrowski has been ordered to deal with him. These two men are on a collision course, and what happens next will shock the establishment, and change Poland forever.